Welcome to the Ultimate Experience Salon. 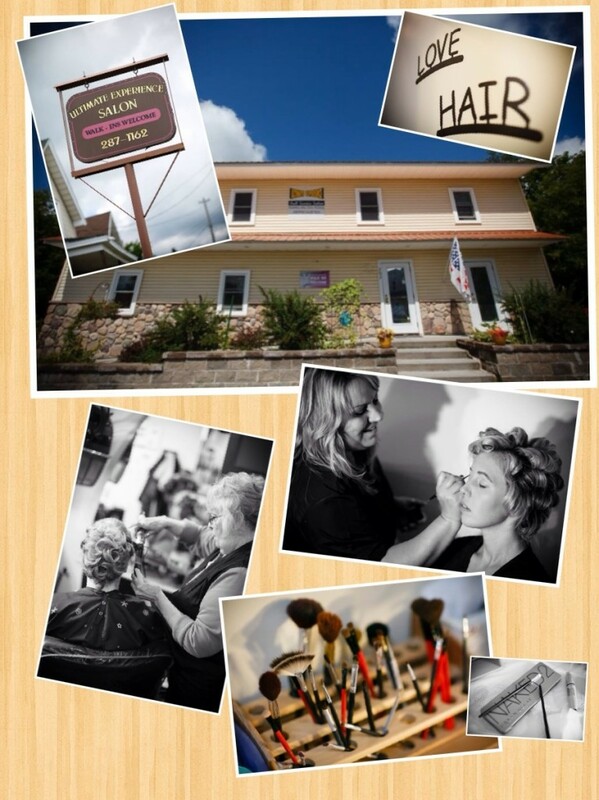 We are a full service salon located in downtown Gouverneur. We now offer online appointment booking at the link above.